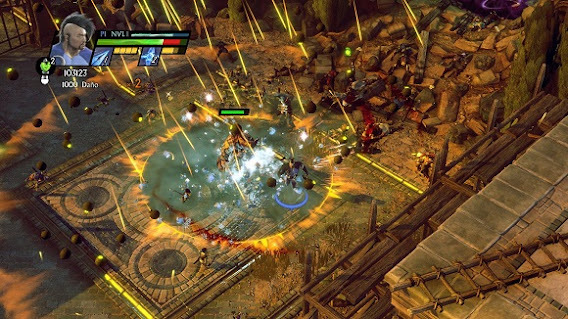 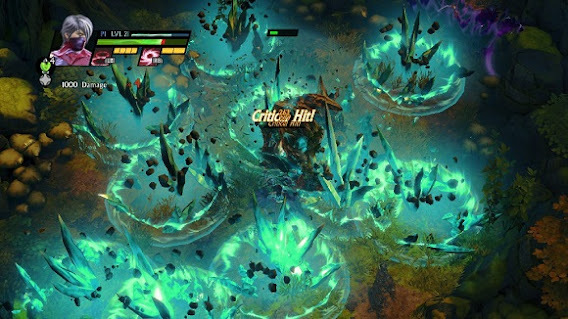 Sacred 3 is the third full game in the Sacred game series and will continue its hack and slash brawler gameplay with a third person isometric overhead view. 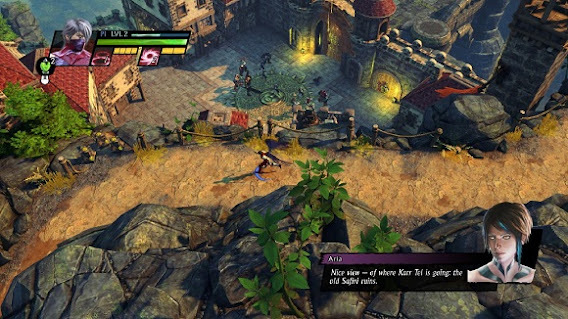 The game was developed by Keen Games and published by Deep Silver. 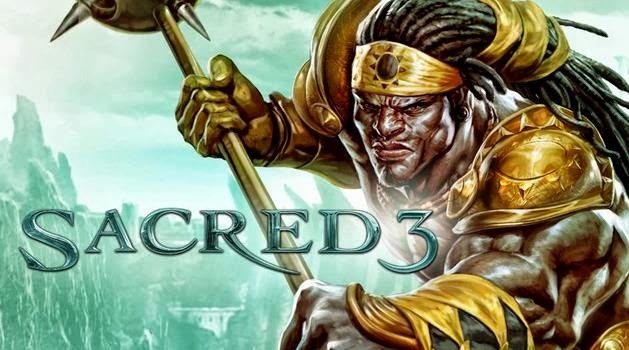 Sacred 3 was released for Microsoft Windows, PlayStation 3 and Xbox 360 in Europe on August 1, 2014 and in North America on August 5, 2014.